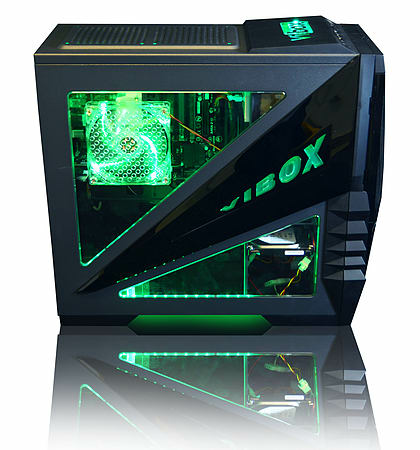 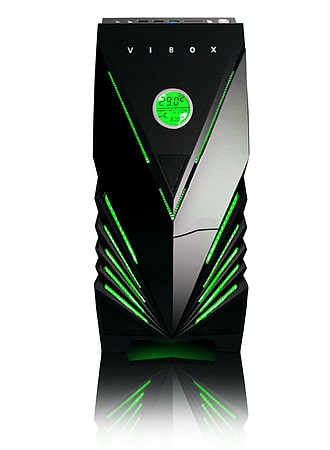 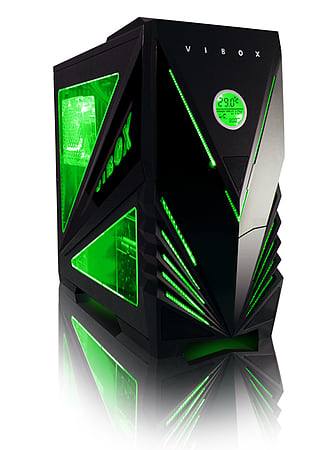 The Vibox Submission, really is the highest spec PC from top to bottom, perfect for any serious gamer that's looking to combine the latest, Eight-Core CPU, loads of fast RAM, a large hard drive and one of the most powerful dedicated graphics card on the market enabling you to dominate all the latest video games on their maximum quality settings. 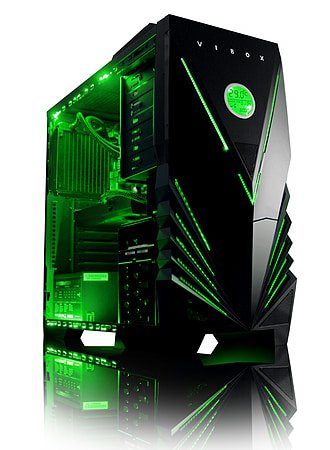 What really sets this PC apart from the competition though is that we have combined a top brand motherboard with the recently released 2GB Nvidia Geforce GTX 960 graphics card to create a hyper-gaming machine containing only the very latest technologies performing to their fullest. 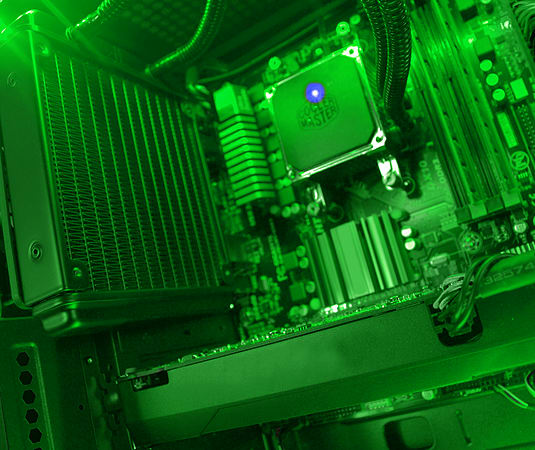 This super advanced card will boost the system's visual performance to a breathtaking level of crystal clear HD definition for ALL the latest games.